Catie has been trimming her own hair for years and years. Nobody else's though! Some women categorize their hair as sacred, holy, no one gets to come at their heads with sharp objects unless they’re being paid at least $100 to do so. I TOTALLY appreciate hairdressers and artists for the work that they do. The amount of skill that it takes to fade a man’s hair…get out outta here! But I have found that I have been able to save even by not waiting in line at the local discount cut. I cut my hair at home myself. There, I said it! Stifle your gasps and shocked reactions. It’s actually really easy! I learned online through multiple different YouTube videos years and years ago. 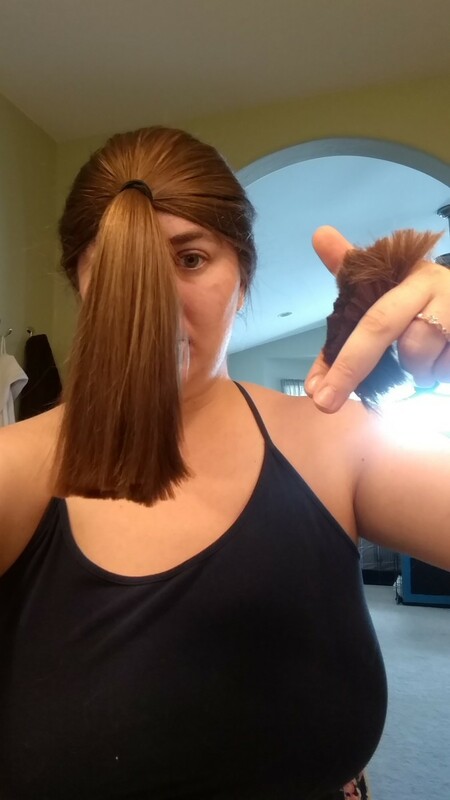 I do need to disclaim that if you try this technique and it goes horribly wrong, and you have to go to the hairdresser anyways, I am not responsible for that. No sir. Shear at your own risk! 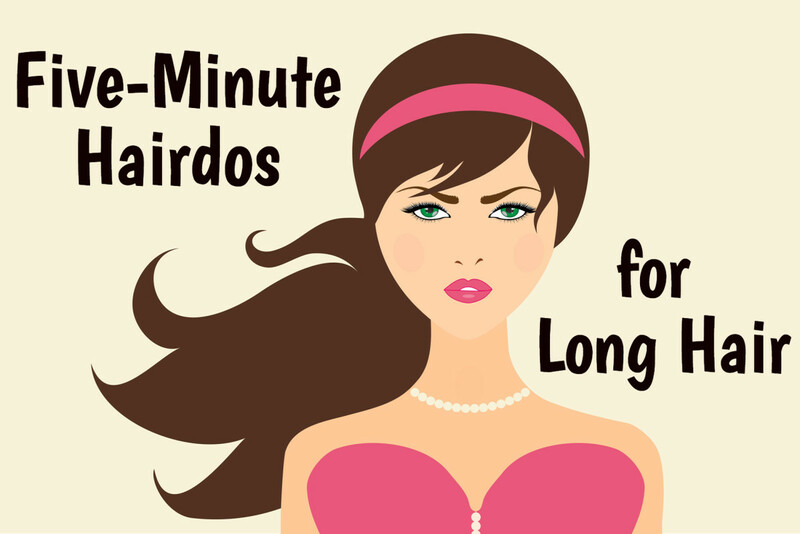 This is for long hair only—at least shoulder length. 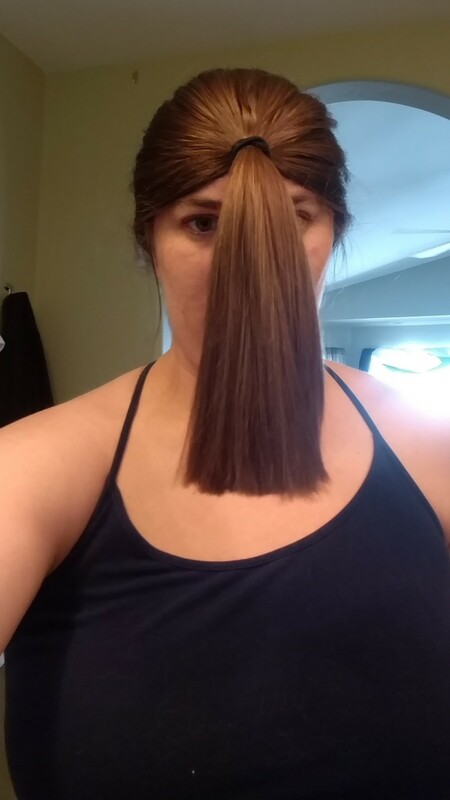 You must be able to put your hair into a ponytail that is reasonably long. You’ll also need a pair of hair cutting shears. 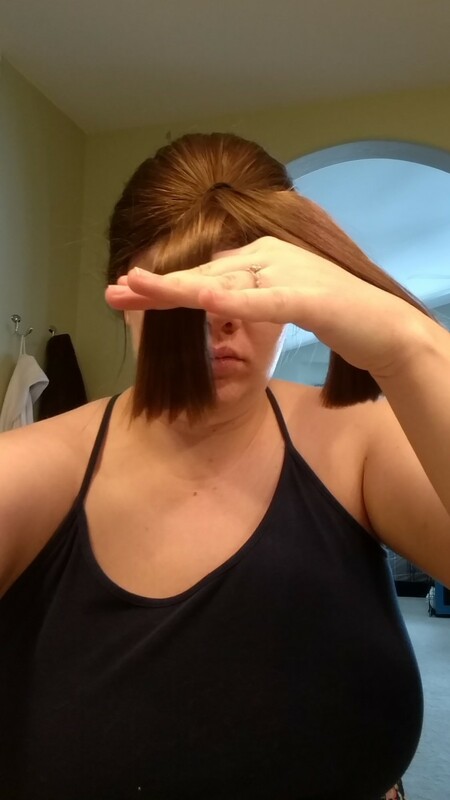 Regular scissors will absolutely wreck your ends, causing split ends immediately. It will also take a lot longer; sharp shears are a must. This process will be long and frustrating if you don’t have the correct equipment. Every time that I have cut my hair myself, I have done it on a really dirty hair day and while my hair is dry. 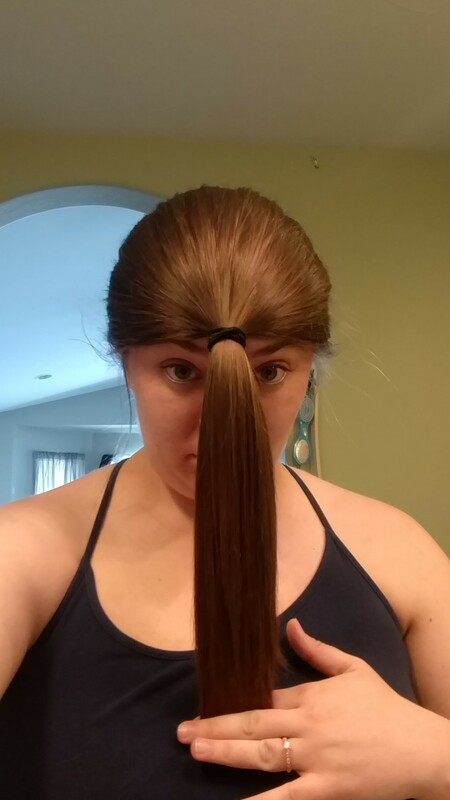 The first step is to brush all your hair forward to make a ponytail on your forehead. We’re talking full-on unicorn style. It’s easiest to do this if you bend over like if you were drying your hair. Make sure that there are no tangles. If your hair is long enough that you can see the ends in front of you, that makes things extra easy. If not, using a mirror is helpful. 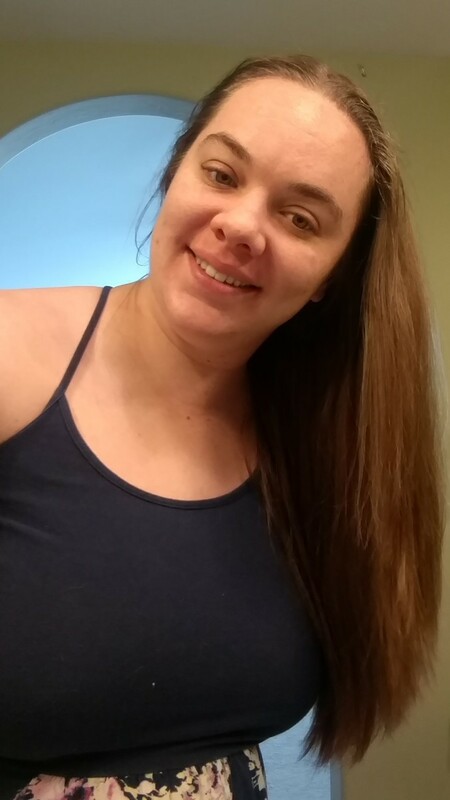 I have hair that has grown past my shoulder blades, and I use a mirror in addition to being able to see my hair right in front of my face. If you don’t have naturally straight hair, make sure that your hair is as straight as it can be. 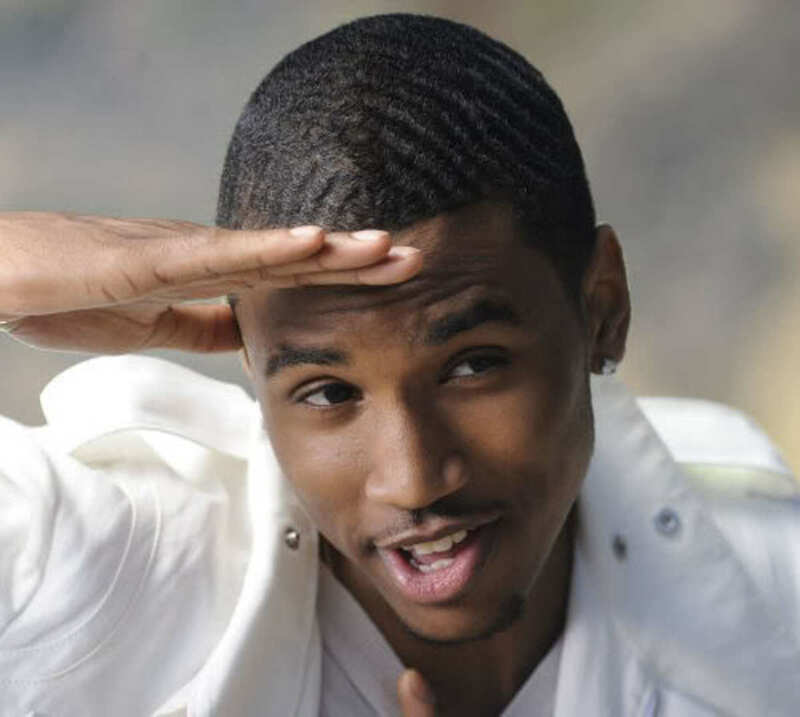 If I have some waves, I use a straightener. 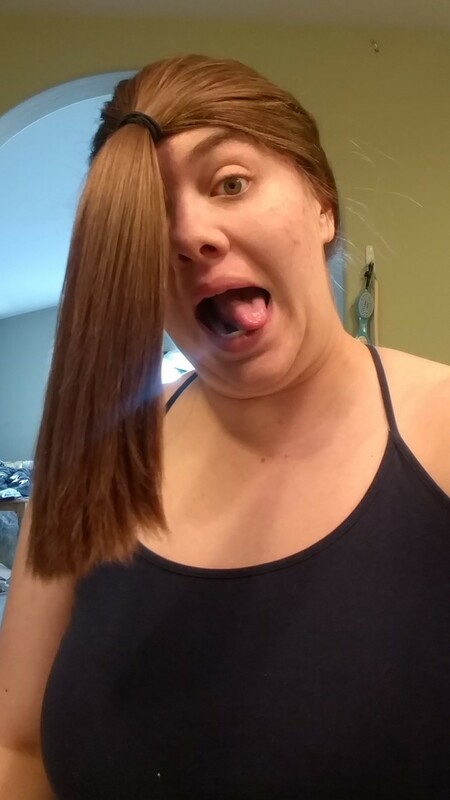 If the hair isn’t super straight, you’ll end up with an uneven cut, and then you’ll be mad. 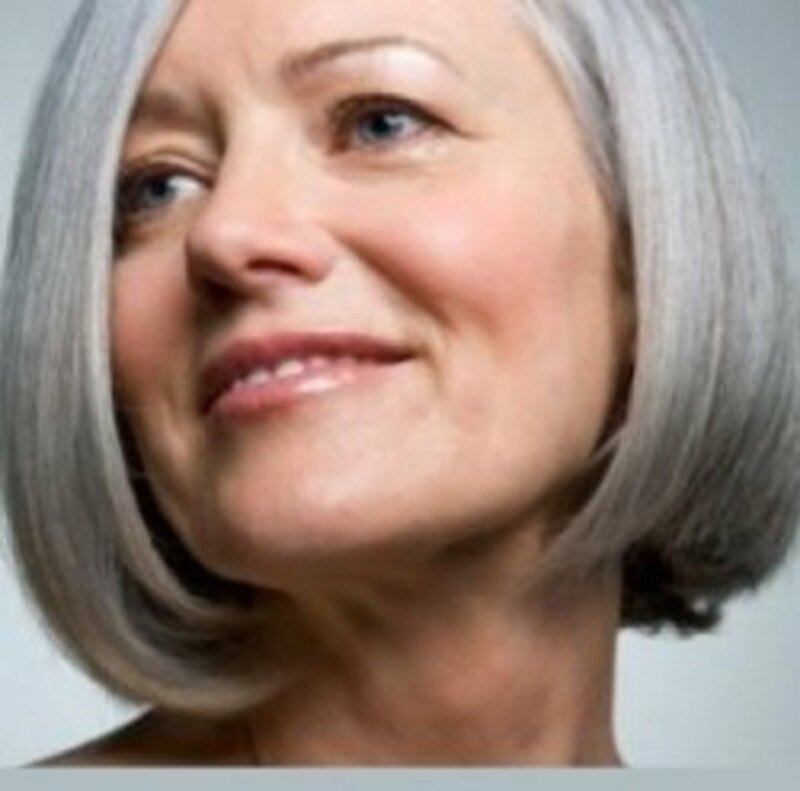 When you are ready, cut the ends of the hair off in a perfectly straight line. This technique will leave you with very nice and simple layers that aren’t too long or choppy. Less is more. 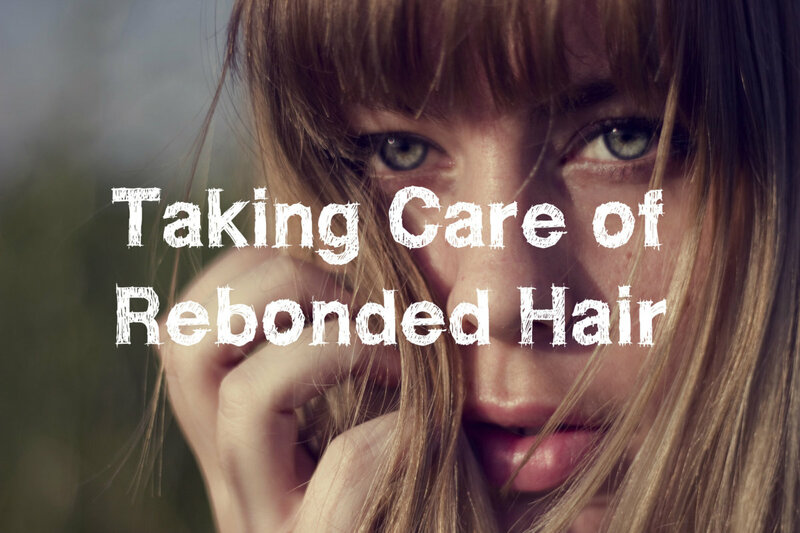 You can always remove more hair if you choose, but if you cut too short, all you can do is wait for it to grow back! I usually remove one to two inches of hair every two months or so. The biggest piece of advice that I can offer you is: DO NOT TIP YOUR HEAD DOWN WHILE CUTTING. Essentially, this makes you think you can take off a lot more hair than you should. I did this once with my bangs while I was in high school; they were about one centimeter long! All I can say is thank god for bobby pins. Just don’t make the same mistake that I did. NO! WRONG! NAUGHTY! DON'T DO IT! After you have removed all those split ends, it’s a good idea to do a little bit of blending. There are shears out there that look like they have a comb for one half of the scissor that you can buy. Have I ever purchased shears like this? Naahhh…a similar effect can be achieved by cutting at a forty-five-degree angle and taking off a very small amount of the ends. 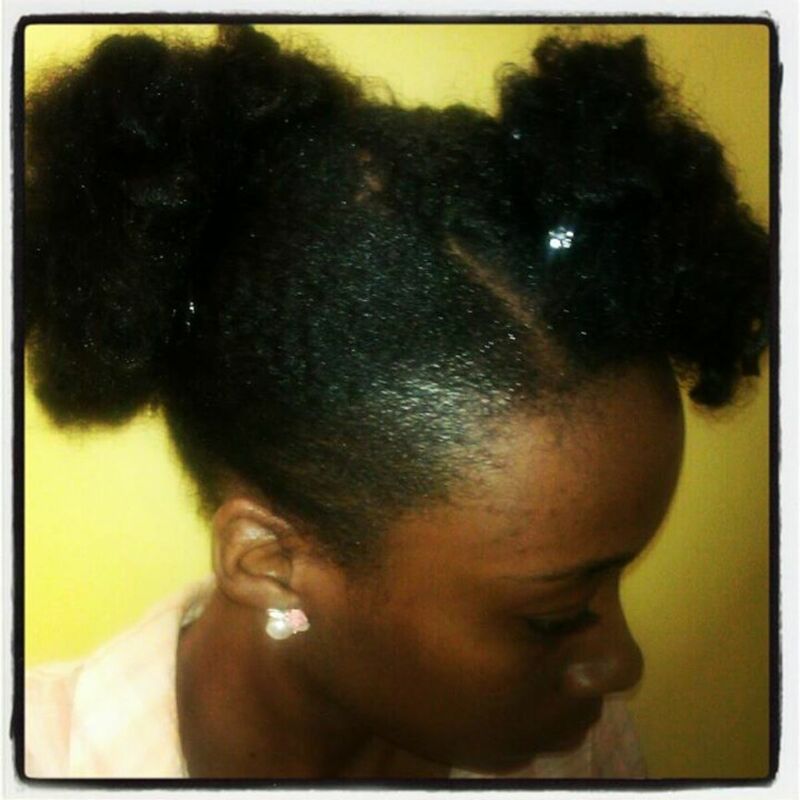 This tapers the ends for a more natural look. 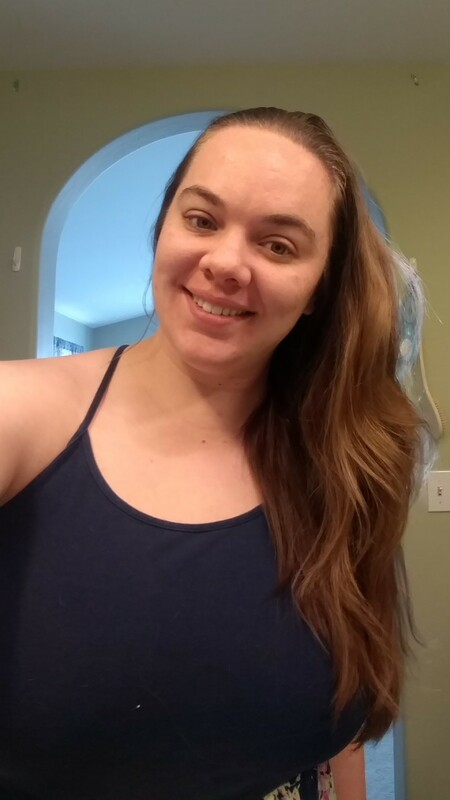 I do frame my face after I take my hair down at my chosen part. I overdid this a few months ago, and I’m still paying for it. Like I said, thank god for bobby pins. It's probably a good idea to take a shower at this point just so that you're not itchy! 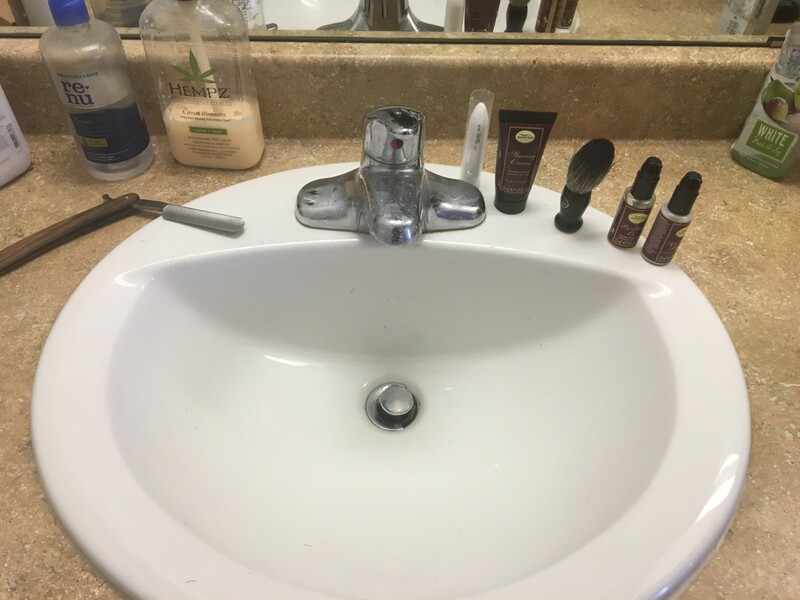 I hope that these pictures and description of how I make trimming my own hair at home not only possible but very nice looking helps anyone willing to try it themselves! 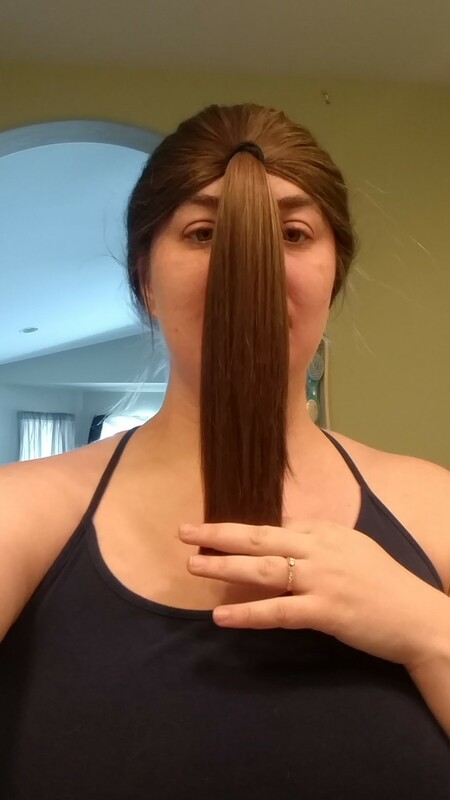 Have you ever trimmed your own hair? I have not, but I bet I could do it. I'm not scared in the slightest! Help: My Hair Is Breaking Off and Falling Out! That's great! How long is your hair? 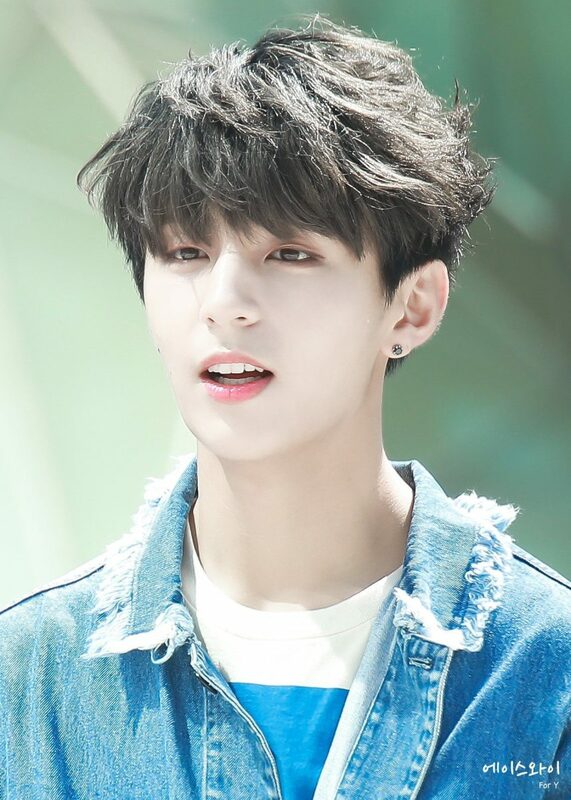 Shoulder length? Nicely done tutorial. 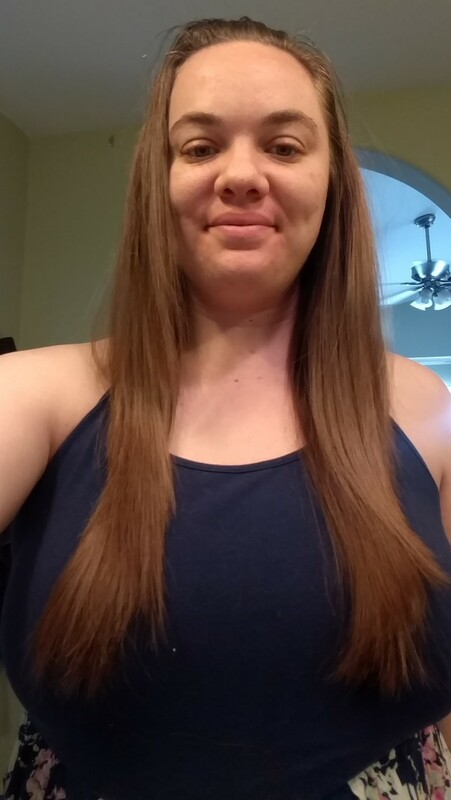 When I let my hair get long I use a similar method, but because it isn't as long as yours I have to CAREFULLY divide the bottom of the back into two sections, bringing them forward EXACTLY the same. :) It is much better than some of the bad cuts I've had at all sorts of prices!